We present a framework and methodology to benchmark NoSQL stores for large scale model persistence. NoSQL technologies potentially improve performance of some applications and provide schema-less data-structures, so are particularly suited to persisting large and heterogeneous models. Recent studies consider only a narrow set of NoSQL stores for large scale modelling. Benchmarking many technologies requires substantial effort due to the disparate interface each store provides. Our experiments compare a broad range of NoSQL stores in terms of processor time and disc space used. 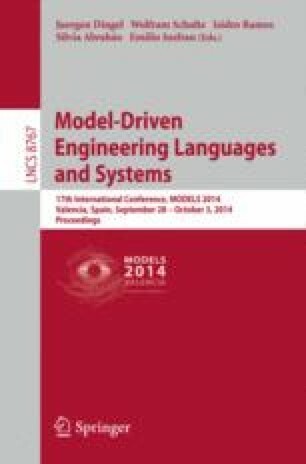 The framework and methodology is evaluated through a case study that involves persisting large reverse-engineered models of open source projects. The results give tool engineers and practitioners a basis for selecting a store to persist large models.